POP Naturals is a California-based extraction company that uses organically grown THC and CBD strains to produce extract using pure CO2. POP Naturals is dedicated to providing patients with pure medicine at an affordable cost. Our mission is to make the cleanest, safest, most consistent, premium-quality CBD and THC medicine we can and offer it at the lowest cost possible, so we can help patients have affordable access to the medicine they need. In this still highly unregulated industry, we are also dedicated to raising the standard in product quality and patient education and lead by example in creating a higher code of ethics for businesses in the industry to follow. POP Naturals believes in the medicinal properties of THC and CBD and the many ways they can benefit a person’s health. 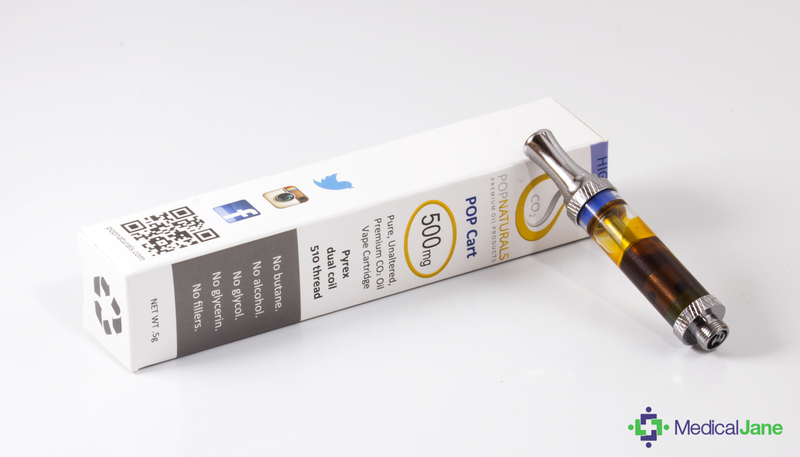 POP Naturals hopes to improve lives by providing pure, unaltered CO2 extracted cannabis oil high in THC, CBD, and natural terpenes. Emerald Gold manufactures and sells closed loop extractors, open blast extractors, terpenators, vacuum ovens, and more. Top shelf MA. based extraction company. Specializing in BHO extraction. 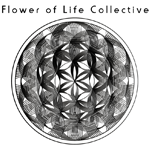 Flower of Life Collective creates synergistic medicine by blending targeted CBD and terpene rich, carbon dioxide extracted cannabis. FOL cannabis is grown organically by our collective members. 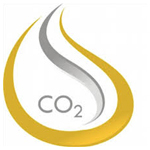 Our mission is to provide the highest grade, organic CBD CO2 concentrates to our collective members.